EPISODE 355 Beer FAQ, Saisons, and German Lagers! 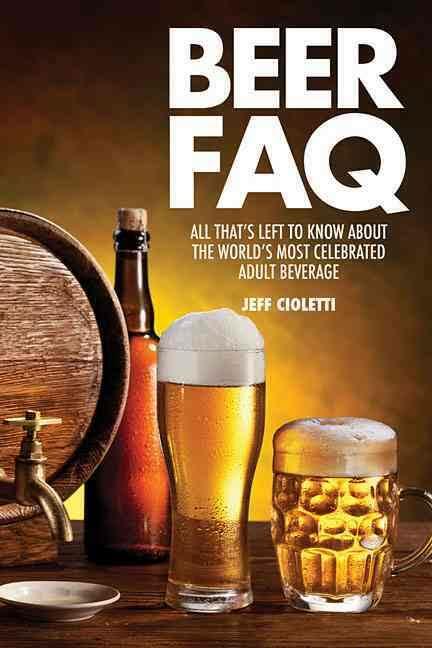 This week on Beer Sessions Radio we’ve got some special guests joining us, including Jeff Cioletti, author of the new book Beer FAQ. We’ve also got some brewers in the studio today, including Daniel Thiriez from Brasserie Thiriez in France, and Justin Meyers from the Paulaner brewpub here in NYC.